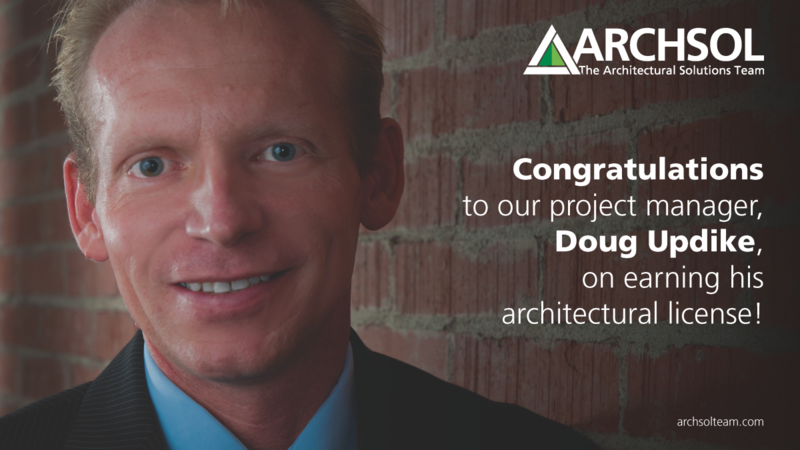 Congratulations to Doug Updike, Senior Project Manager, on recently earning your architectural license! 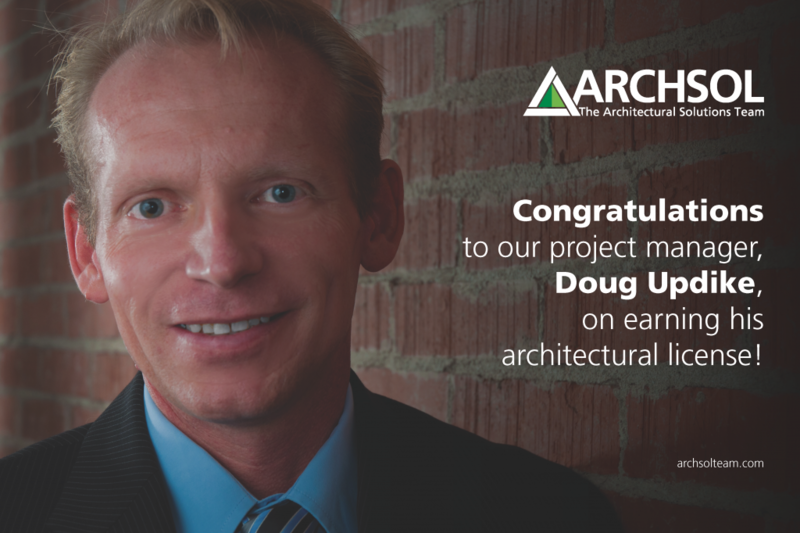 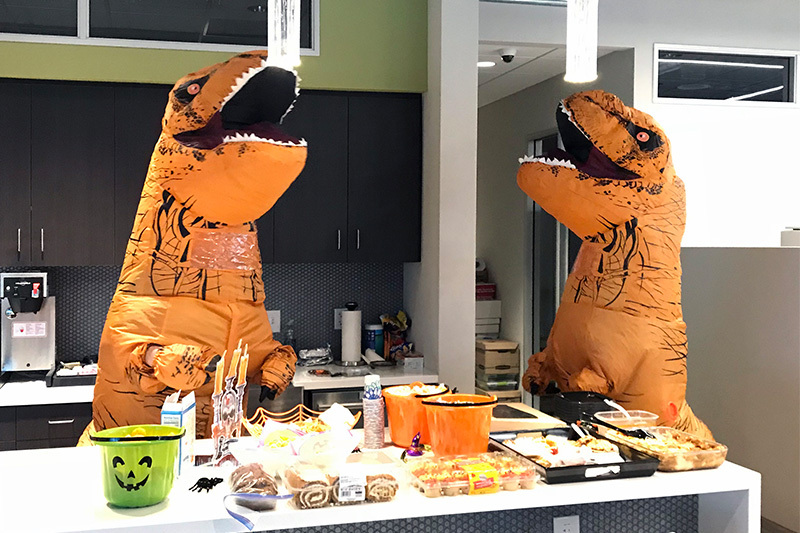 Doug joined the ARCHSOL team in April 2015. 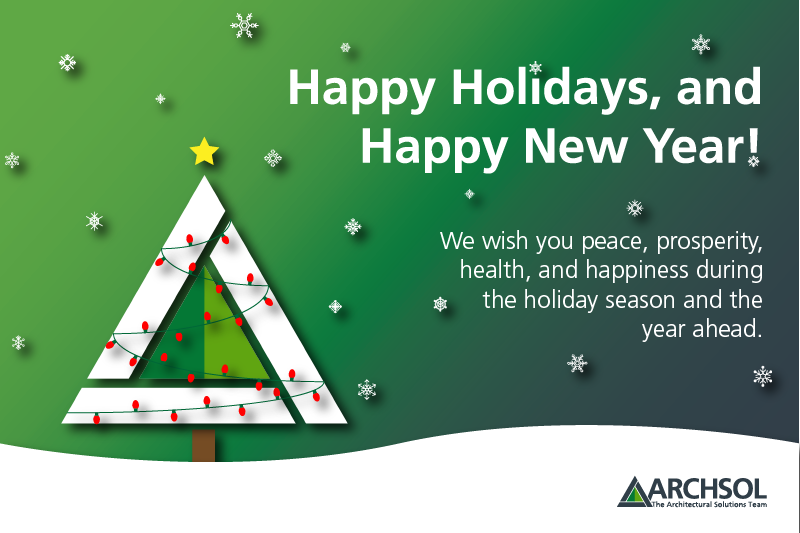 He has spent his entire 24-year architecture career designing healthcare spaces and facilities.